If there is one thing you should know about me, it is that I’m a huge Harry Potter Fan! I’ve seen all the movies countless times and I’m now re-reading the whole series just in time for the release of J.K. Rowling’s new book (affiliate link) Harry Potter and the Cursed Child magically appearing on shelves July 31st! I can hardly contain my excitement! If you are like me, and have always wanted a magic wand of your own, now you can make a DIY Harry Potter Wand with just a few supplies you probably already have on hand. 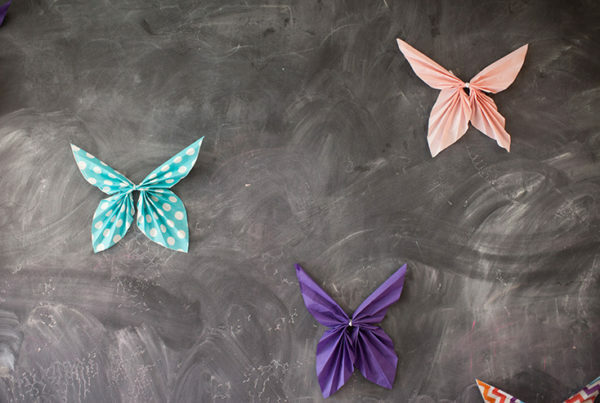 Hermione would be so proud of your DIY wand! 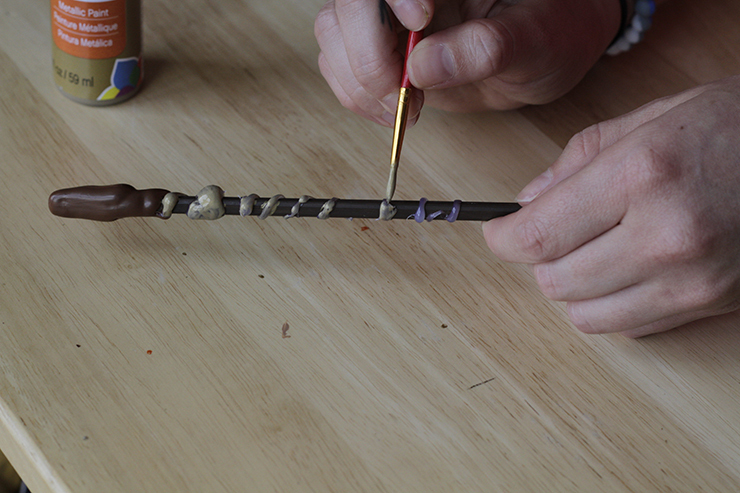 And did you know that homemade Harry Potter wands are well within your reach? Homemade wands that look like they’re straight out of Harry Potter? Must be magic! 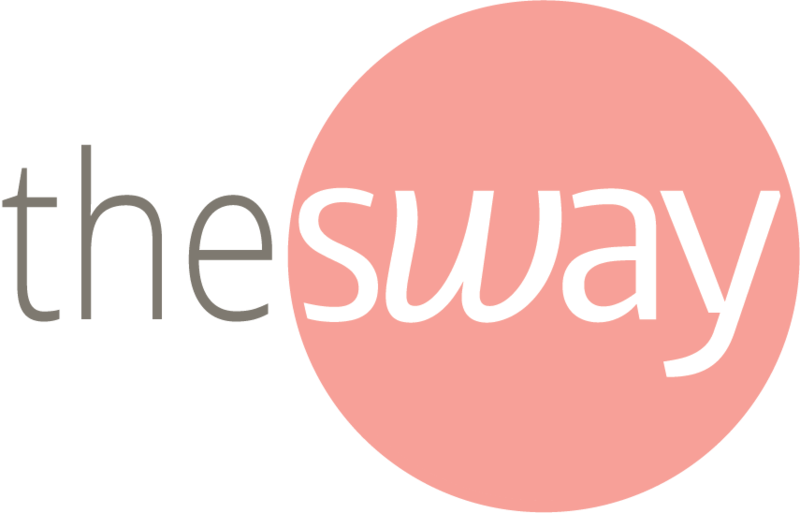 When I set out to make a wand like Harry Potter, I discovered how much FUN it is! 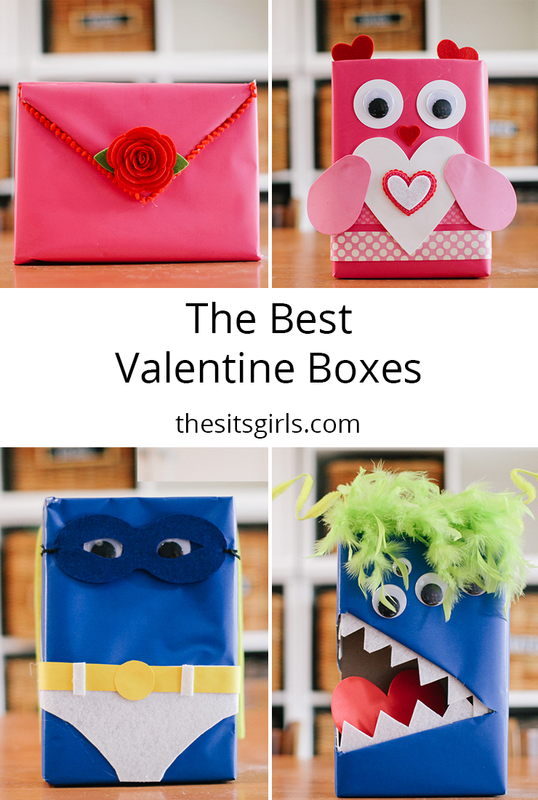 And you don’t need a lot of materials. 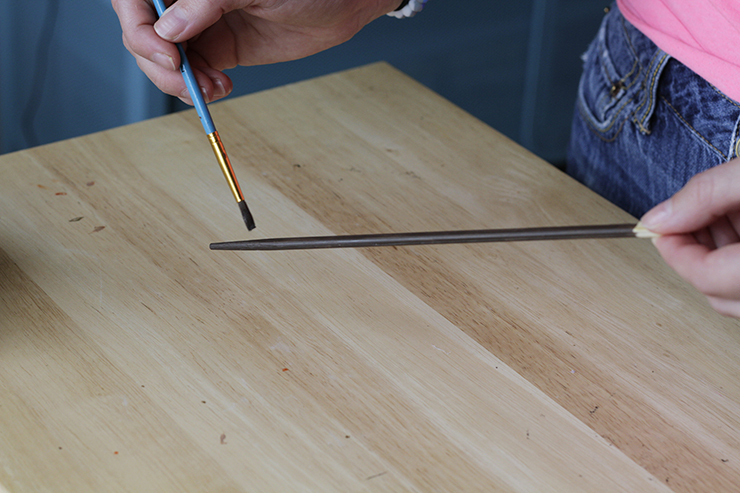 Start by painting the chopstick your base color. Here I used dark brown. 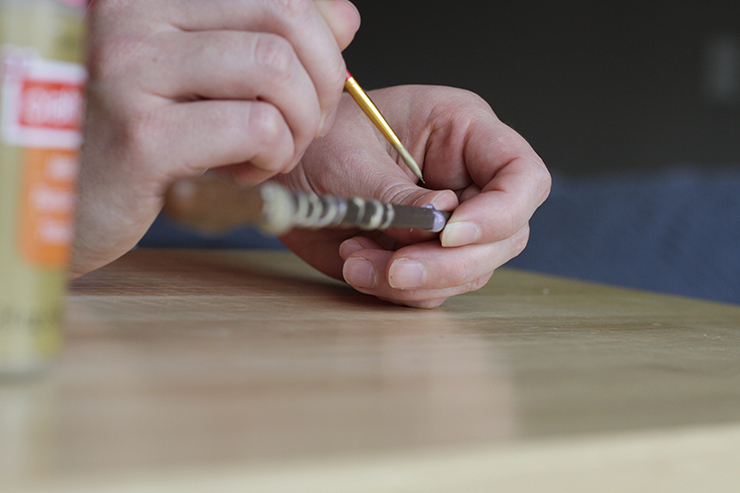 Don’t worry about painting the whole chopstick perfectly, as you will be covering up the base with glue. 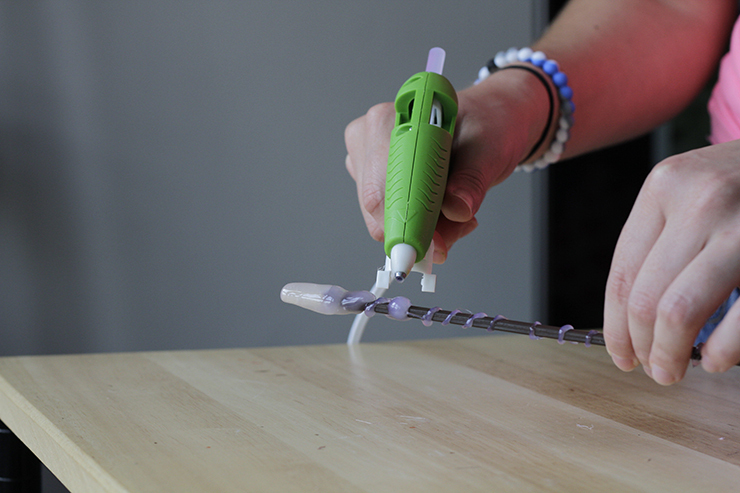 Once your coat of paint is dry, take your glue gun and start adding glue onto the chopstick at the base. I twisted the chopstick as I was gluing to make sure I was covering as much of the chopstick as possible. I also added the detailed rings at this time as well. 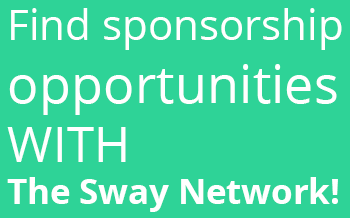 Tip: This is where you can get creative! If you want a bigger base, try adding a wooden bead at the end. 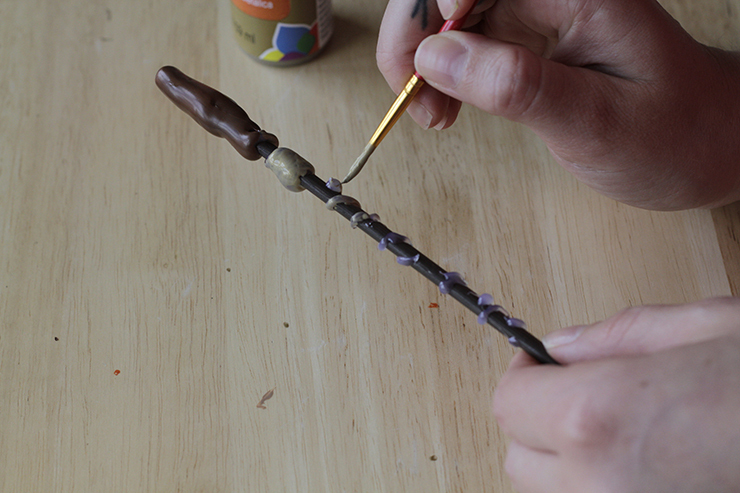 If you want to give your wand some flare, add smaller beads to the glued area. Options are endless! After your glue has set, paint the base (light brown) and the details (gold). 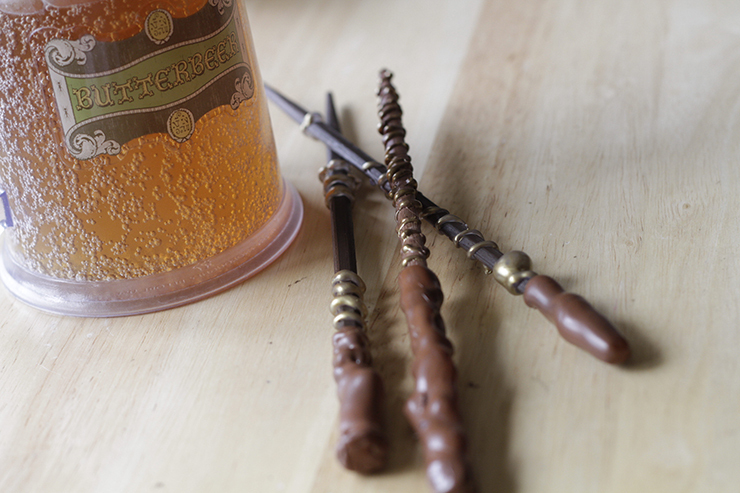 Once your DIY Harry Potter wand is dry, you’ll be ready to start practicing your magic with a swish and flick! It’s pretty exceptional when you learn how to make a Harry Potter wand! Of course, underage wizards are not allowed to practice magic outside of Hogwarts, but making Butterbeer appear is an exception! Practice your magic, and you, too, might soon make all your wishes come true! 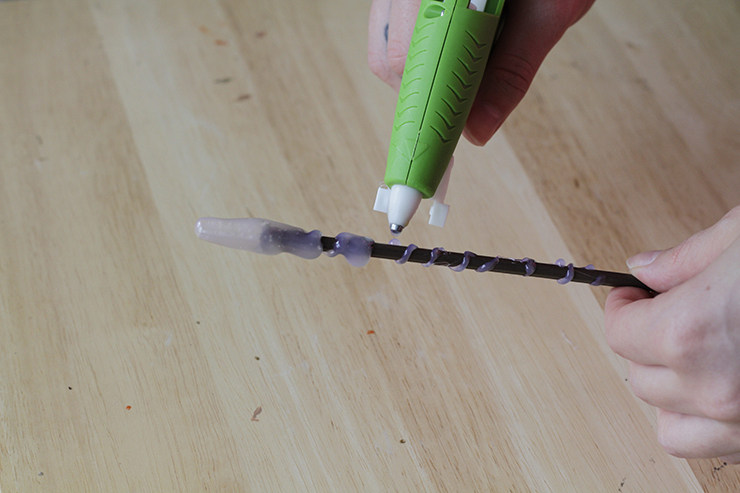 The best part about this craft is that kids can decorate their wands however they like! Plus, this project is so low cost, you can make batches for a truly magical Harry Potter themed party! 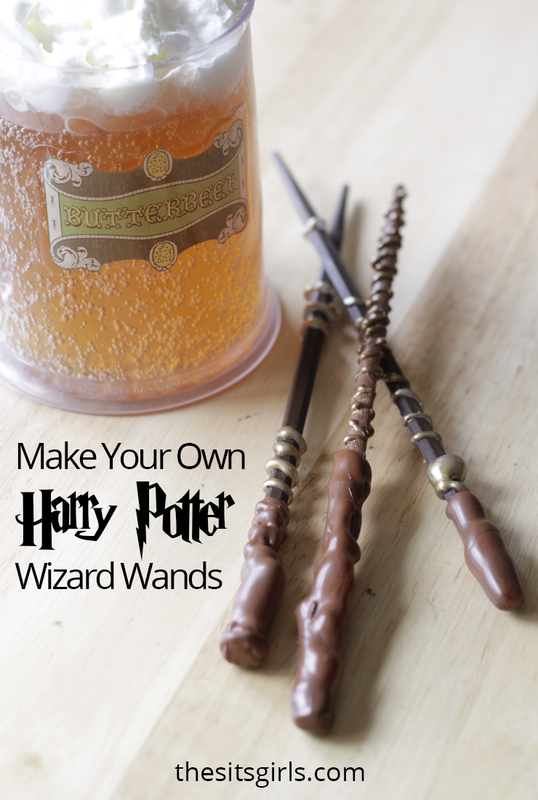 Harry Potter DIY Wands will be all the rage for parties. 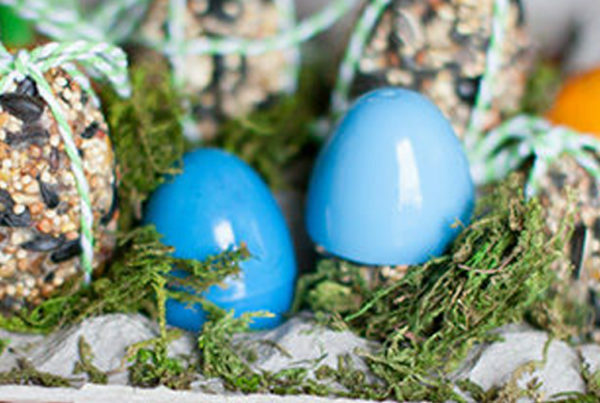 Don’t forget to check out how to make a Harry Potter Cornish Pixie Jar Lantern! Aimee Reatherford graduated from Columbia College Chicago with a Bachelors degree in Photography. She has a sweet spot for vintage t-shirts, loves to craft, and enjoys exploring and photographing the city of Chicago with a tasty donut and drink in hand!